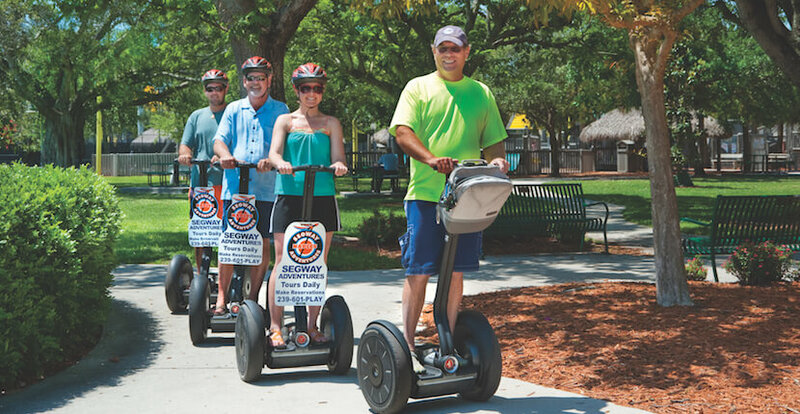 For a unique adventure schedule a guided Segway tour. Riding a Segway is safe, easy, and more fun than you can imagine! 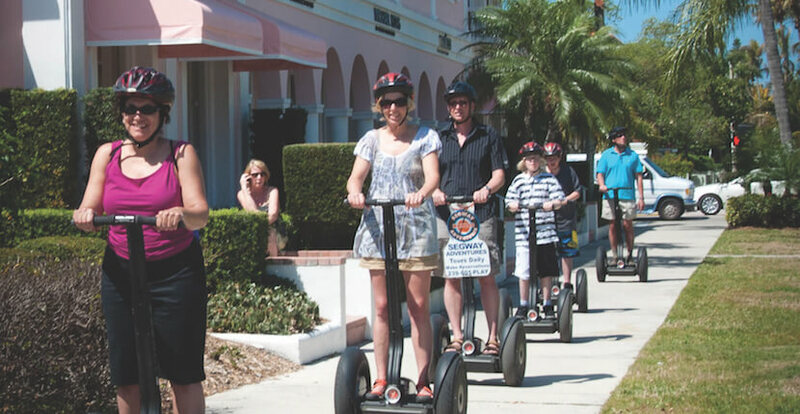 A great sightseeing tour is sure to be a highlight of your vacation especially if it’s a tour on a Segway. 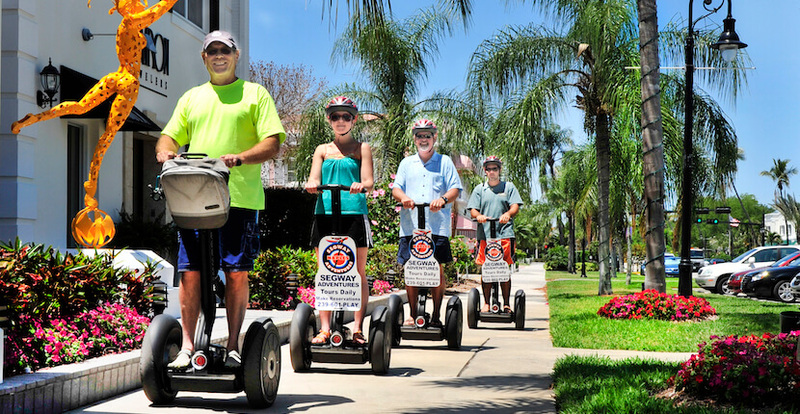 Segways are energy efficient, environmentally friendly, and glide easily over sidewalks, pavement, and grass. Several Segway tour options are available. 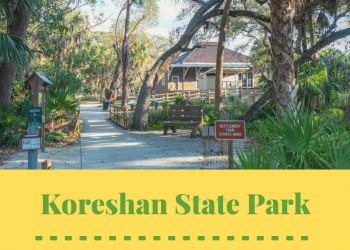 Minimum age requirement is 12 years of age, and riders must be at least 90 lbs. and a maximum of 300 lbs. Reservations are required for all Segway Gliding Adventures. 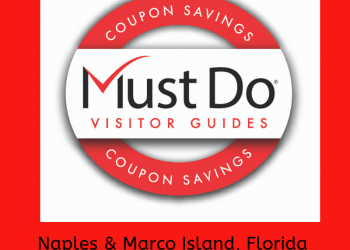 Save money on your Segway tour – save and print COUPON below! Tour guests may purchase an Extreme Gliding Adventures Segway gator t-shirt to commemorate your adventure. 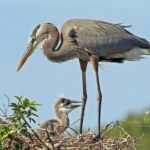 Read Segway Gliding Adventures featured blog article here! 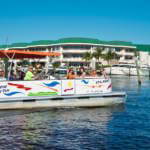 Extreme Family Fun Spot also offers daily dolphin, Bay, sightseeing and shelling cruises, boat rentals and bike rentals. Present this coupon to receive 15% off any Segway Tour. Present this coupon to receive 15% off any Extreme Family Fun Spot rental, activity, or service.